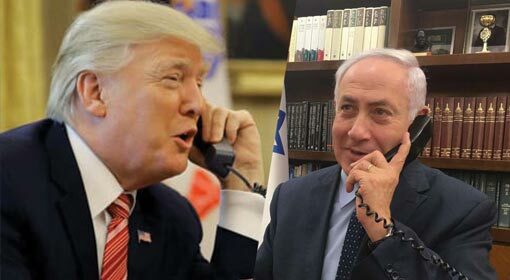 Washington: Although US President Trump has continued the policy to exert pressure on Iran through economic sanctions, the Trump administration had contemplated military action against Iran. A leading US daily reported that the White House had asked the Pentagon for options available to strike Iran. 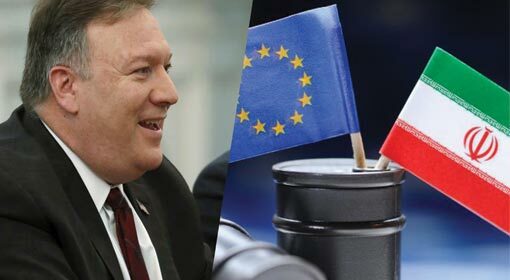 The news report came forth while the US Secretary of State, Mike Pompeo was on his visit to the Middle East. Last September, there were mortar attacks near the US embassy in Iraq. Later, a terrorist organisation affiliated to Iran was found to have carried out the attacks targeting the US embassy. 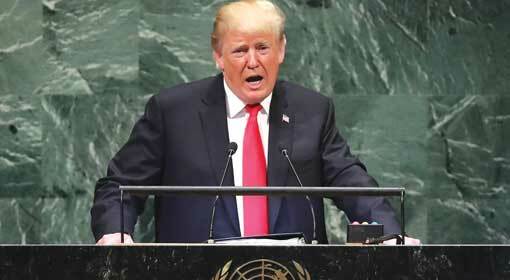 The agitated United States had prepared for an attack on Iran. 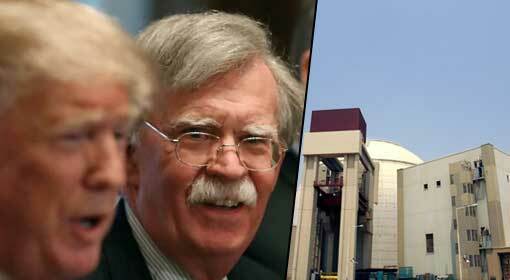 The US daily claimed that the White House had discussed with the Pentagon on the available options to attack Iran. It was the US National Security Advisor, John Bolton who had made the demand. The White House demand had caused a sensation. The Pentagon, as well as the US State Department, had expressed concerns over the order. 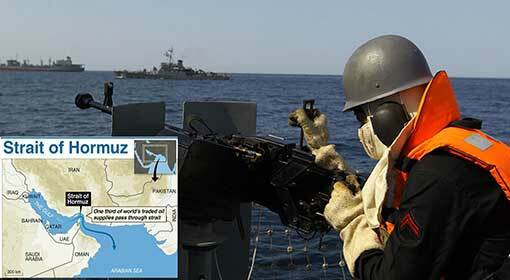 Even so, the Pentagon had agreed to explore newer options to attack Iran. The US Secretary of State, Mike Pompeo is currently on a visit to eight Arab Gulf states. On Monday, Pompeo arrived at Saudi Arabia and reassured them on Iran and Syria. Furthermore, Secretary of State Pompeo has announced, a few hours ago, to hold an anti-Iran summit next month. Pompeo went on to suggested that the Arab-Gulf nations should further the Arab NATO military organisation. He claimed that the organisation would prove helpful in countering the influence of Iran and its allied terrorist groups. 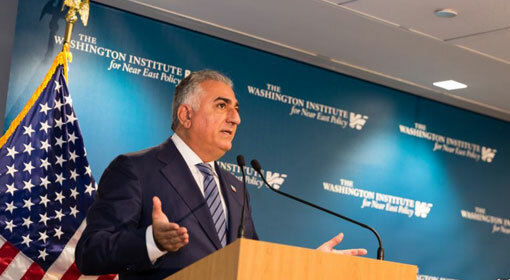 Meanwhile, Iran has declared to continue the Uranium enrichment without caring for the international sanctions. The head of Iran’s nuclear program, Ali Akbar Salehi said that the enrichment would be carried out way beyond the United Nations Security Council (UNSC) defined limits. 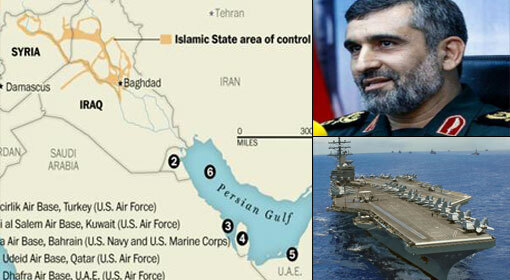 At this time, the United States had reportedly contemplated attacking Iran. 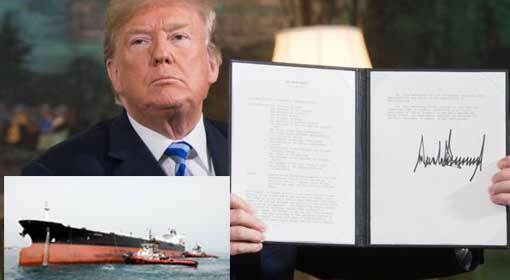 It indicates that the United States is still considering the option to attack Iran. Nevertheless, as per the US National Security Advisor, John Bolton, the US sanctions against Iran are yielding results beyond expectations. 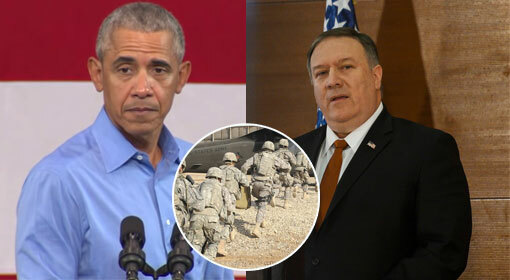 Therefore, given the scenario, it is not necessary to open a separate military front against Iran as per some US diplomats.